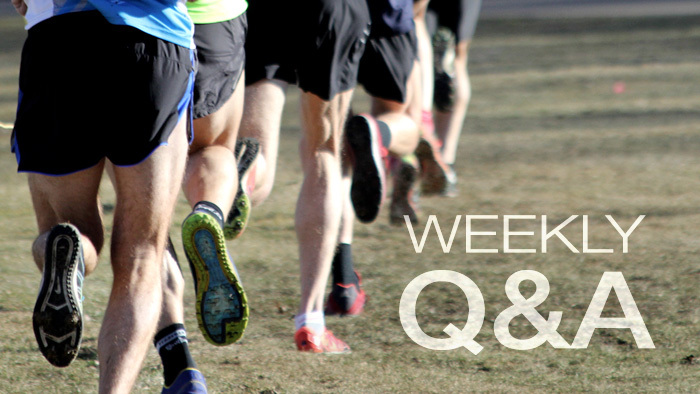 Should You Change Your Weekly Run Mileage? Is it important to take a rest? Is it okay to maintain the same mileage, week in and week out? While doing races too? I’m a middle-of-the-packer who averages 25-30 miles per week, but should I be doing more or less? That’s an easy question to answer. Yes, you should be doing more or less. Some periods of the year, do more than that many miles; other periods of the year, do less. Let me explain: If you are familiar with my writings, you may already know that one word that I use often is: consistency. Train consistently. You need to be consistent with your training if you expect to succeed. But that doesn’t mean you need to maintain the same mileage week after week after month after month. Sometimes it might makes sense to relax and allow the weekly miles to trickle down to 10-15; then, other times, push above average to 35-40. One advantage of cutting back on your mileage is that you can run at least some of those miles at a faster pace and work on your basic speed. Try an 8-week program that leads to a 5-K or 10-K. Then begin a gradual mileage build-up to improve endurance, maybe training for a half or full marathon. Variety is the spice of life, and there is no reason why last month’s workouts should be the same as this month’s workouts or next month’s workouts.